THE U ARE ACC CHAMPS! Posted in Beats, Rhymes & Life, Fresh Kicks, STADIUM STATUS, SWAGGER U with tags ACC, ACC CHAMPIONS, ACC HOOPS, basketball, Drake, Durand Scott, Kenny Kadji, March Madness, NCAA, Reggie Johnson, Shane Larkin, Started From the Bottom, The U, Trey McKinney Jones, University of Miami on March 10, 2013 by Alex D.
CANES HOOPS UPSET THE SPARTANS! Posted in Fresh Kicks, Origins of the Blog, SWAGGER U with tags ACC, Big Ten, Canes, ESPN, Hurricanesports.com, MEN'S Basketball, Miami Hurricanes, Reggie Johnson, The U, UFamily, UM on November 29, 2012 by Alex D.
Posted in Fresh Kicks, Origins of the Blog, SWAGGER U, The Arts with tags 305, art scene, Miami, QB, Raising Canes, Stephen Morris, Swagger, The U, University of Miami, Wynnwood Art Walk on October 4, 2012 by Alex D.
With the Notre Dame/U game a few days away, I’ve been watching mad videos on this year’s team. I stumbled on this one that joined two of my passions quite nicely. UM’s signal caller, Stephen Morris, is more then a record breaking baller (see NC State game) for the Canes. He’s also an avid fan of the Miami Street Art Scene. Check out this video released this summer…. S/O to Raising Canes & Canes All Access. 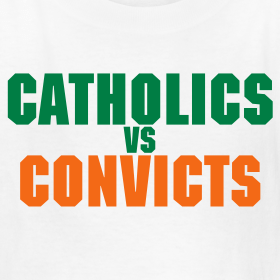 Posted in Origins of the Blog, STADIUM STATUS, SWAGGER U with tags 2012, Chicago, Domers, Fighting Irish, Miami Hurricanes, October 6, Soldier Field, The U, University of Miami, University Of Notre Dame on October 1, 2012 by Alex D.
Welcome to the #UFamily Class of 2016! 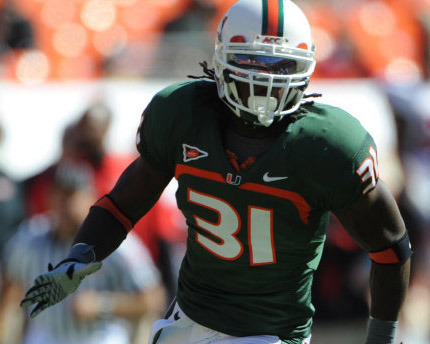 Posted in Origins of the Blog, STADIUM STATUS, SWAGGER U, Winds, Breeze & Hurricanes with tags 305, Class of 2016, Coral Gables, Miami, Miami Hurricanes, Ray Lewis, The U, UFamily on August 23, 2012 by Alex D.
Posted in Fresh Kicks, STADIUM STATUS, SWAGGER U with tags Miami Hurricanes, Sean Spence, Swagger, The U on July 22, 2011 by Alex D.
Better get your donations in! 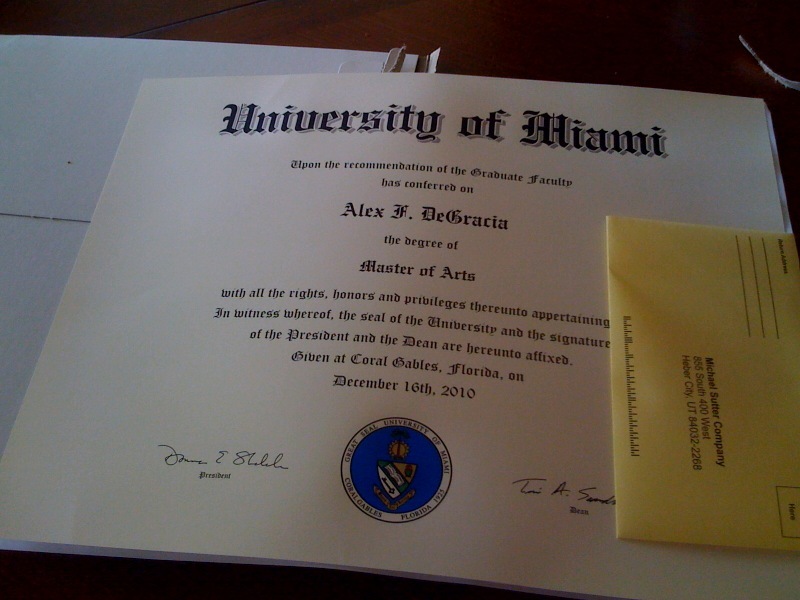 LOOK WHAT I GOT IN THE MAIL…. Posted in Origins of the Blog, SWAGGER U with tags MAIA, The U, University of Miami on February 1, 2011 by Alex D.
We Made It! U Family!